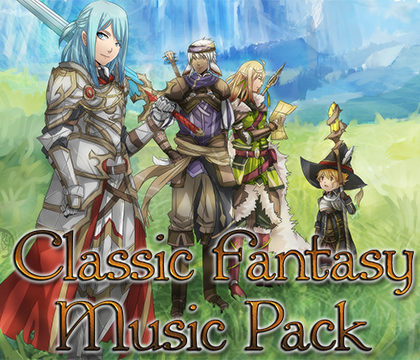 Created by Murray Atkinson, Classic Fantasy Music pack contains a variety of songs and sound effects that will find a home in any fantasy-based game. Inspired heavily by the favorite RPGs such as Final Fantasy, this pack is a familiar trip down the memory lane. Exclusive store Bonus! : 29 unique 8-bit sound effects, including level up, success and fail effects.